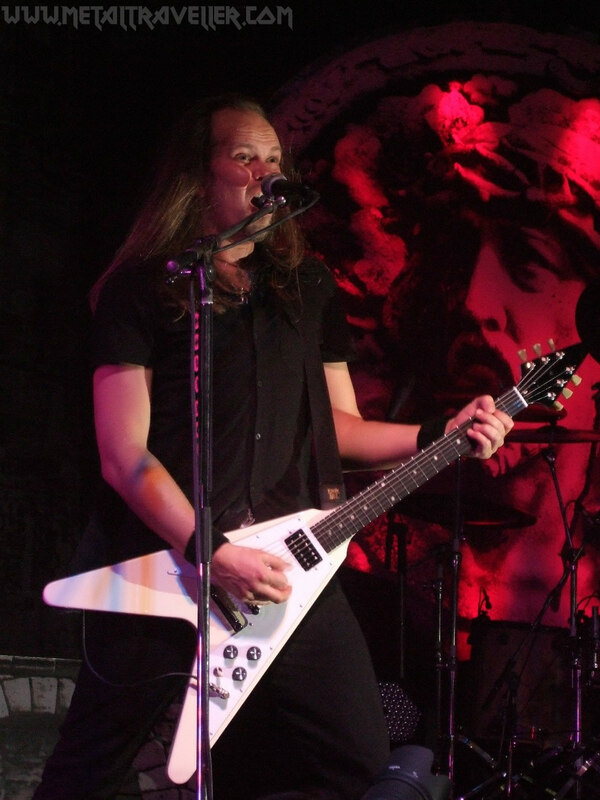 First concert of the year 2009 was Edguy at the Elysée Montmartre. As usual I had to work late so I miss the two opening acts: H.E.A.T. and André Matos. I discovered H.E.A.T. in 2008’s Sweden Rock Festival and I was looking forward to see them again. It will be next time. As for André Matos, I’ve never been a huge Angra or Shaaman fan and I don’t know his new album, so no regrets. I arrived to the venue, got a beer with my friends while whishing a Happy New Year, and then Edguy began. 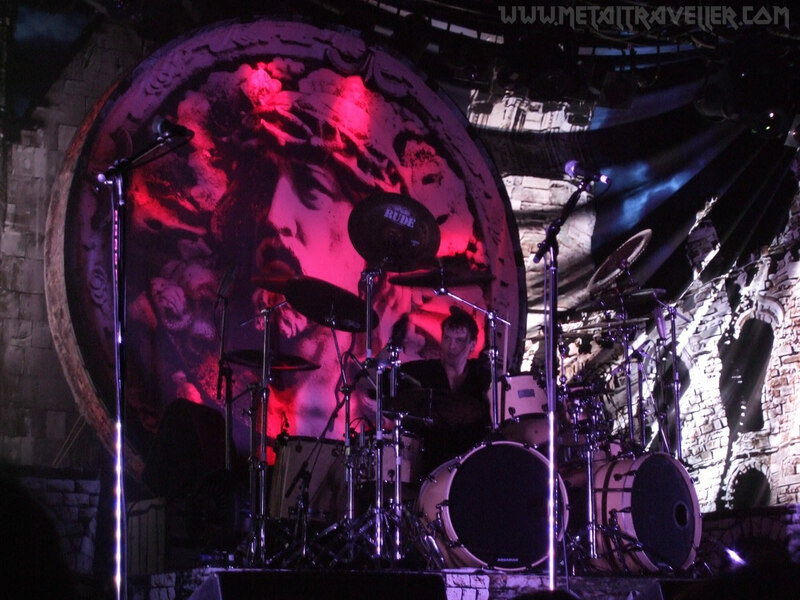 Edguy had a very nice stage set, with the cover of the new album and a castle as backgrounds. The band has also great lights. Tobias pointed that tonight there was no “stupid disco” after their concert so they’ll be playing the whole show! If you’ve never been to the Elysée Montmartre you won’t understand that, but this venue becomes a disco after some concerts. They were glad to be back in Paris after 3 years. 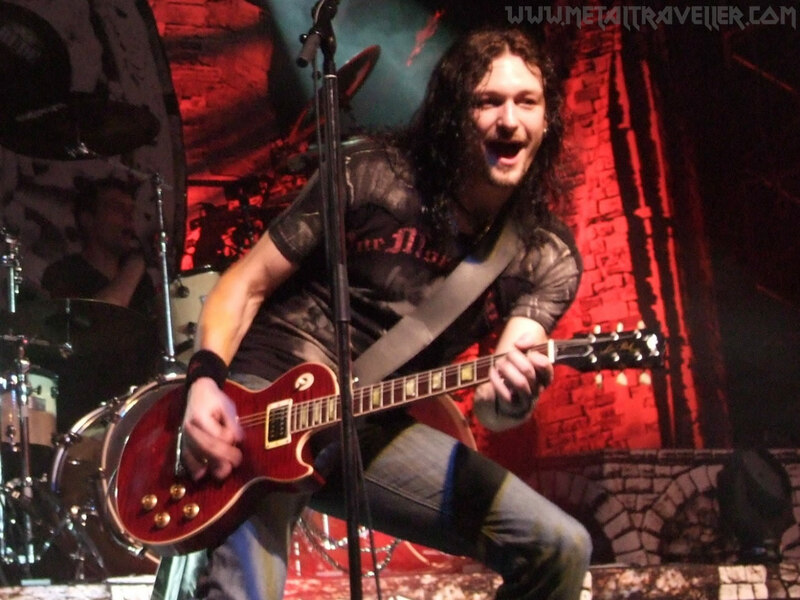 Tobias said this meant it had been 3 years without serious heavy metal for us… and 3 years without crêpes for them! The sound was also great and the band played well but… there was something missing. 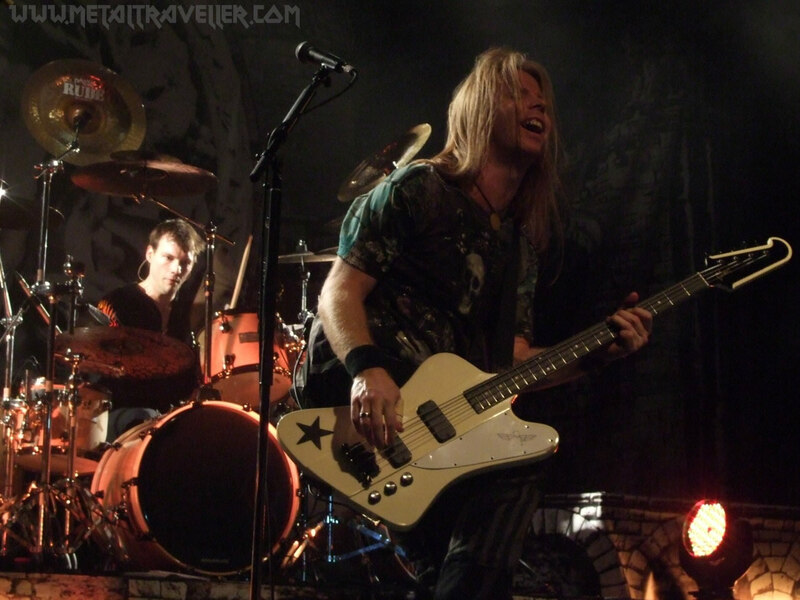 Edguy is a band that I usually love on stage. I like Edguy concerts a lot more than their albums. I had only seen one Edguy concert that was below average, it was in 2001 for the Mandrake Tour. Well, that night was the second one. They had everything: the sound, the lights, the songs…but still there was something missing, something they have always had before. 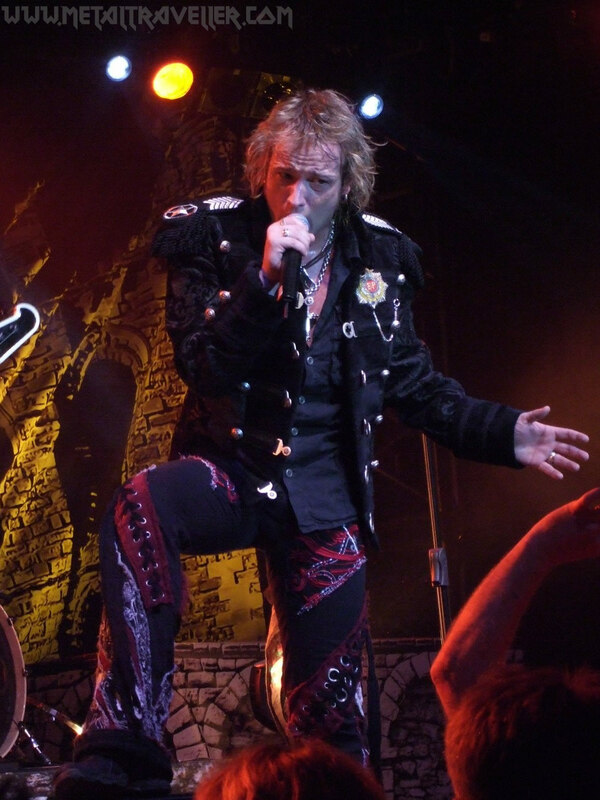 Call it feeling, call it energy, or call it what you want, but it wasn’t there: the spark that usually makes Edguy concerts so special. Moreover they did one of the most boring drum solos I’ve ever seen. Don’t get me wrong, I think Felix Bohnke is a great drummer and did a good performance of the songs… but his solo was absolutely disposable. By the way, nearly at the end of the show Tobias said “Here comes the boring part of the show… and I’m not talking about the drum solo! I’m talking about the “sing along” part”. Maybe it was because of the setlist, which included a lot of songs from the new album. Maybe it’s just because it was the beginning of the tour. 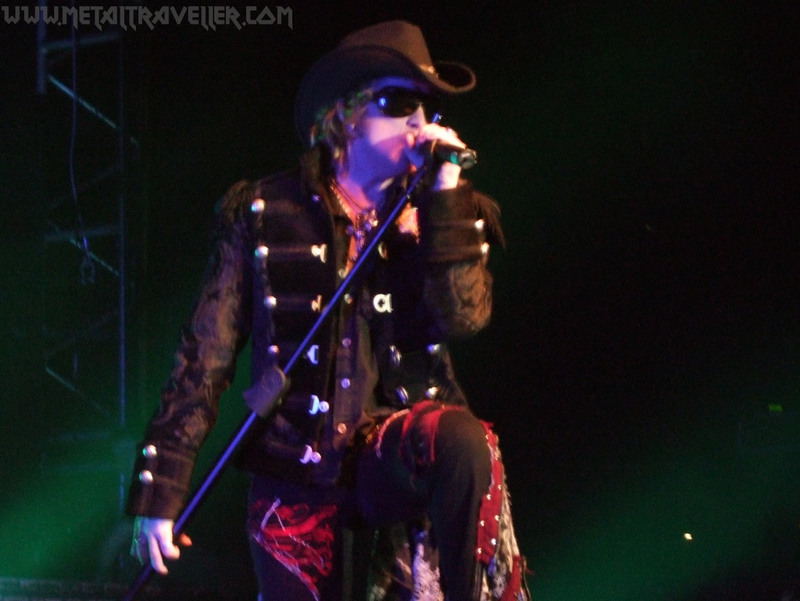 Anyway, the greatest part of the show was Tobias Sammet’s jokes! He didn’t stop and he made us laugh. (Some will say he prevented us from falling asleep). Then he wanted the ladies in the audience to scream. There were not much girls so he asked the men to scream like girls: “I know men can scream like women! 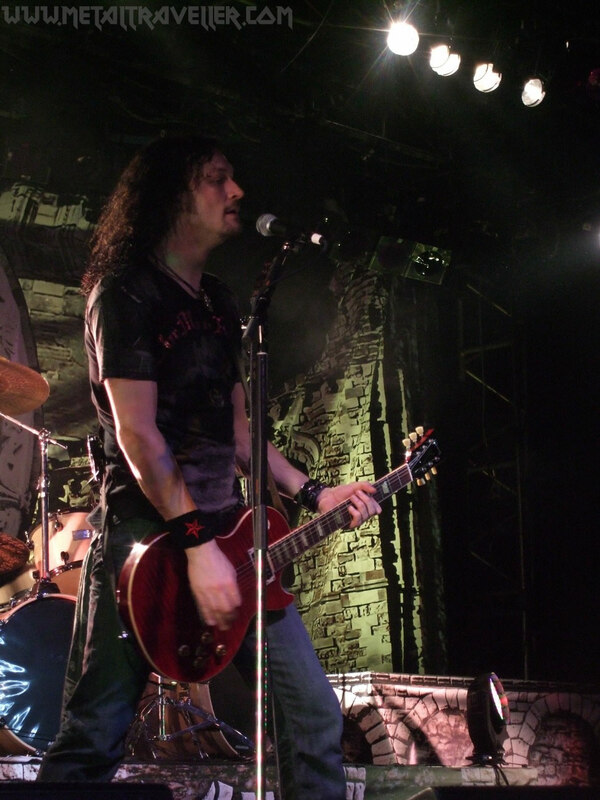 I’ve seen André Matos on stage!”… That didn’t make everyone laugh, but for me it was hilarious! And we had to scream really loud, or on the next tour he said they would be going from Southern Germany directly to Spain without playing in France! Tobi also told us to buy the new album, because they needed money to buy fuel for their sport cars! The moment when everyone participated was when Tobias asked us which song we would like to hear. People started to sing La Balade des Gendarmes, a French movie theme that Edguy covered a few years ago. 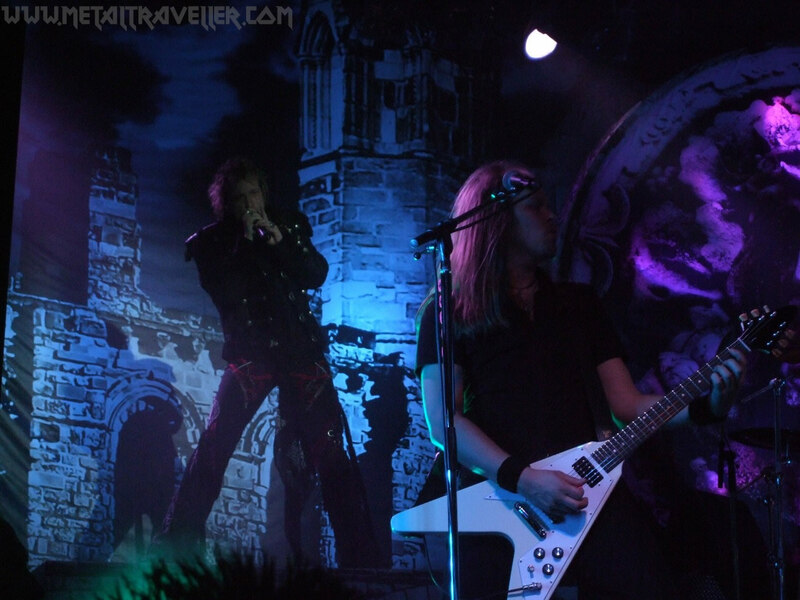 I think Edguy conquered the heart of their French fans when they did that! 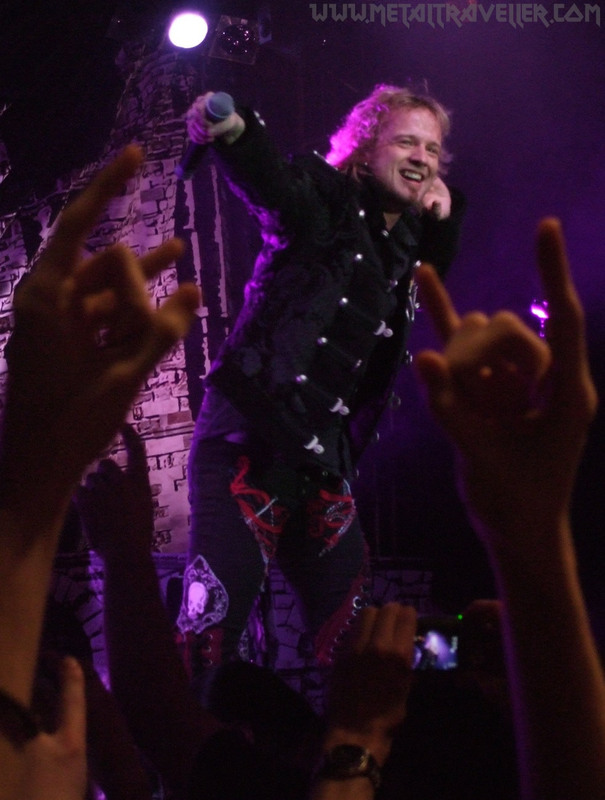 To sum up, it was an enjoyable moment, but I’ve seen Edguy in a better shape. Good lights, good jokes, good songs, good audience… but some feeling was missing, as well as a few classic tunes on the setlist. 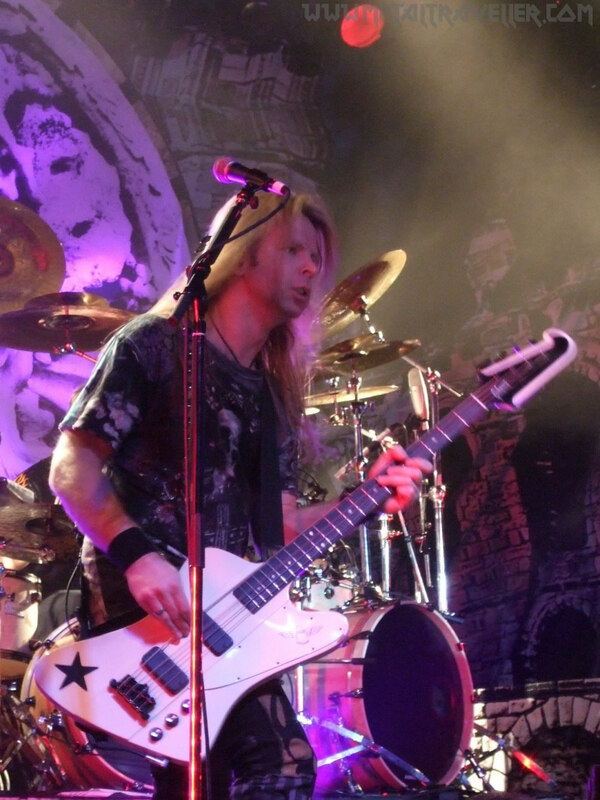 By Edguy standards, I’ll give a mark of 6 out of 10 points to that gig. 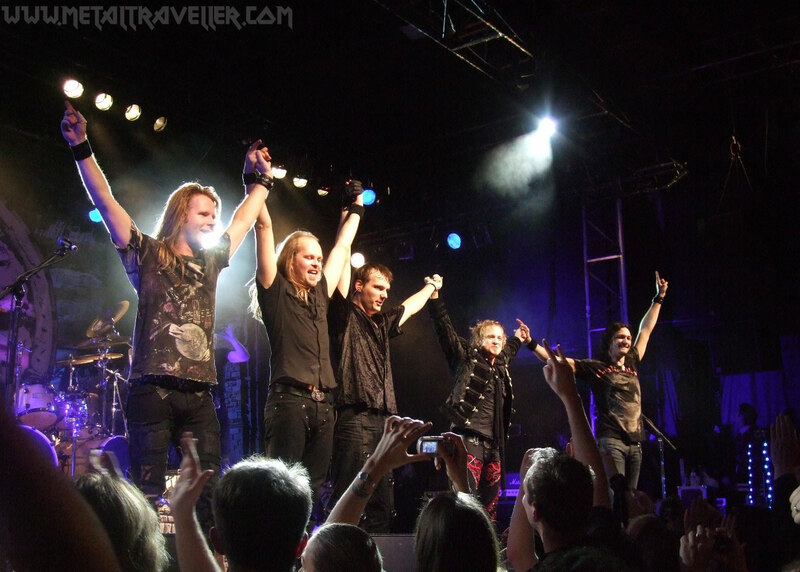 I hope to see them in a summer festival this year and have a blast; I mean, see Edguy as I remember them.